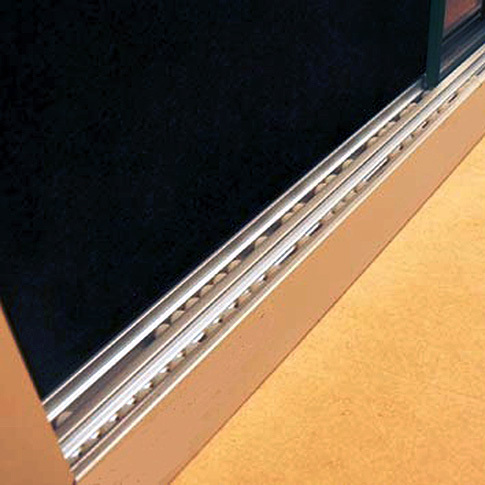 The HD2 Premium Sliding Glass Door Notice Board eliminates the issue of unsafe open hinged doors obstructing tight or limited access situations such as hallways and passageways. 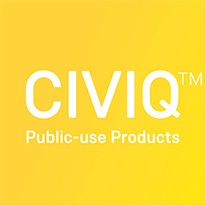 They are best suited to internal applications where there is moderate exposure to tamper vandals. Sliding Glass Door Cabinets are not sealed and therefore not recommended for locations exposed to the rain, dust, wind, insects etc. 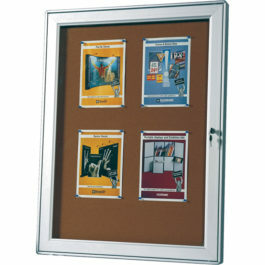 They are great for internal office, School, OHS Safety, Church, and Community Enclosed Bulletin Board. 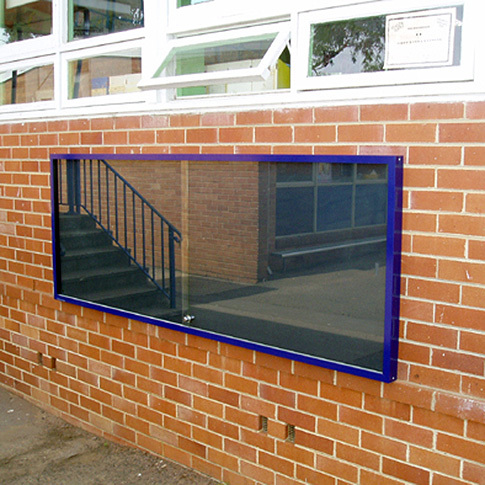 The sliding doors are manufactured from safety glass. 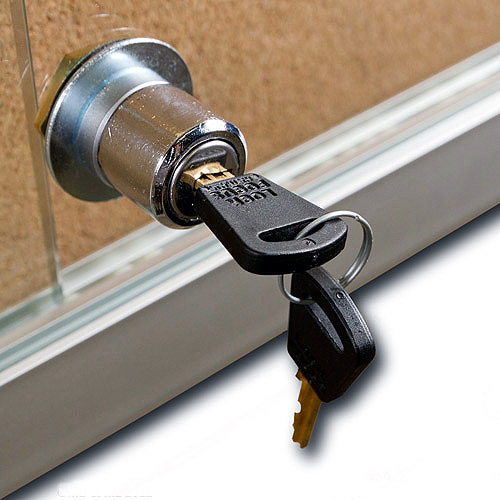 Finger grooves in the glass doors and a nylon ball bearing track system ensure that minimal effort is required to access and change your information. 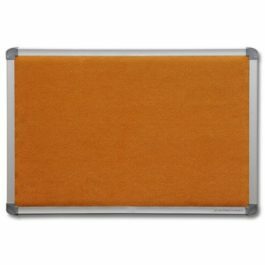 There is a wide choice of frame finishes including anodized Matt Silver as well as a range of standard powder coat colours. 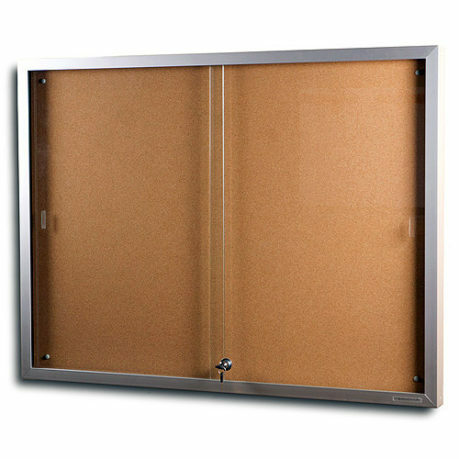 These front lockable sliding glass door notice boards are made in Australia.